Unsure what to get those on your holiday gift giving list? I may have a great solution for you. Check out Hayneedle.com, a great site that offers an amazing variety of merchandise. No matter what you are looking for, chances are you will be able to find it there. Gifts for the kids? No problem! You can find all sorts of great gifts from doll houses to chess sets. They have great gifts for infants, kids, and even the hard to buy for tweens and teens. 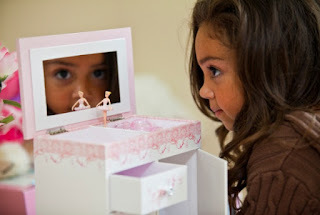 Delight your kiddos with a new toy, or surprise your teen with a new piece of bedroom furniture. They also have a wide variety of games from chess to darts. 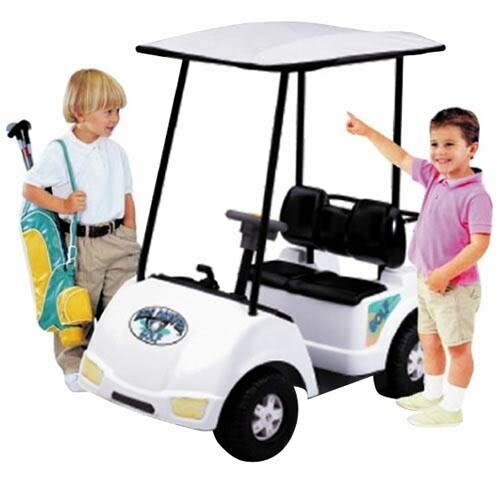 You are sure to find a great gift for your child on Hayneedle. But, don't think it's all about the kids. You can buy for all those on your holiday gift giving list here. Items for the kitchen, bath, even the yard can be found here. You can even pick up items for your four legged friends! I love that my hardest to shop for folks could easily be satisfied by shopping here. I was truly amazed with the variety offered by the site. I was sent the Island Bay Northshore Large Rope Hammock for review. My first impression is that being able to go online and purchase something that most brick and mortar stores consider seasonal during the month of November is pretty cool. The item shipped quite quickly and arrived in great shape. It is a high quality product that was reasonably priced. I couldn't be more pleased. As for the site itself, I can't give it enough praise. I am a big fan of online shopping, as it lets me avoid the hustle and bustle of stores during the holidays and is just really convenient. Hayneedle is a great site that is easy to navigate and offers an huge variety of items. I have never seen anything quite like it. I give it two thumbs up. You really want to keep this great site in mind this holiday season. I will most likely be doing some shopping with this great retailer.